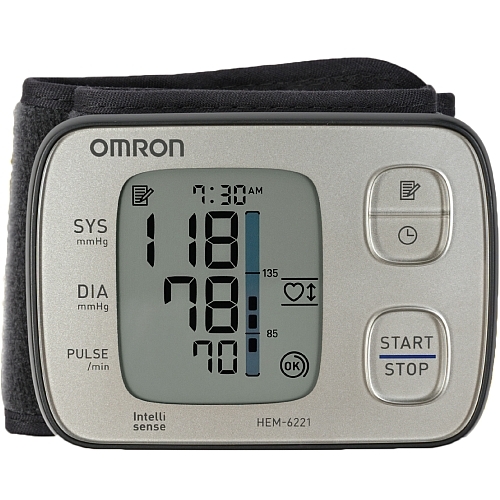 • The Omron Premium Wrist monitor is slim and more discrete for readings anywhere, any time. The device employs a smart Auto Position Sensor (APS), which is automatically activated the moment a user's wrist is at heart level, ensuring an accurate reading every time. 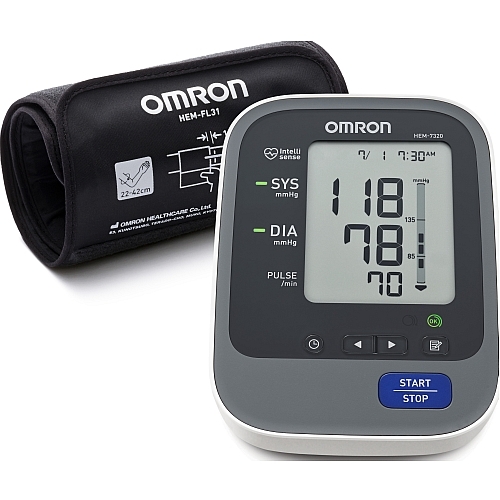 New Ultra slim and lightweight design is more discrete and convenient for portability, allowing users to monitor their blood pressure at home, work or anywhere.